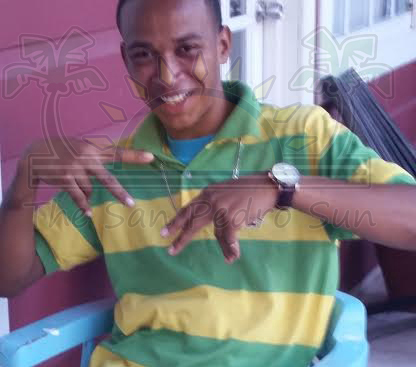 The Belize Coast Guard has officially called off all active searches for missing San Pedro Town resident Eric Garcia. The 21-year old went missing at sea on Monday October 13th, and his disappearance which led to a massive search and rescue operation. Garcia was a part of a group of three who went on a fishing trip onboard a canoe that capsized at sea near the coast of Ambergris Caye. Garcia’s friends, 28-year-old Joseph Hernandez and 25-year-old Jamal Martinez were rescued at sea alive and in good health during the initial stage of the search and rescue operation. Garcia, who was not an avid swimmer, is believed to have drowned after large waves and swift current dragged him into the deep sea. Local diver masters, tour guides and fishermen joined Coast Guard officials in an underwater and surface search and recovery effort for four days. Despite miles of search, all that was recovered were diving gear, pieces of Garcia’s clothing and other items believed to be related to him. 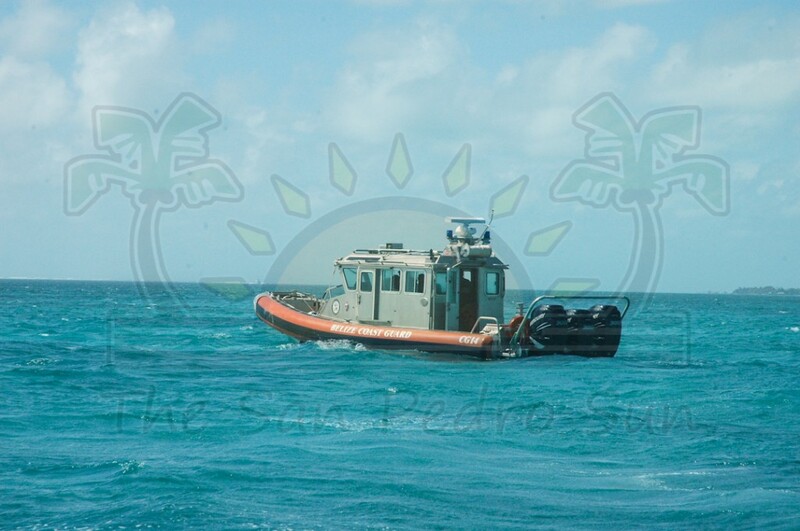 The Coast Guard called off the search on Thursday October 16th after all attempts to recover Garcia was futile. 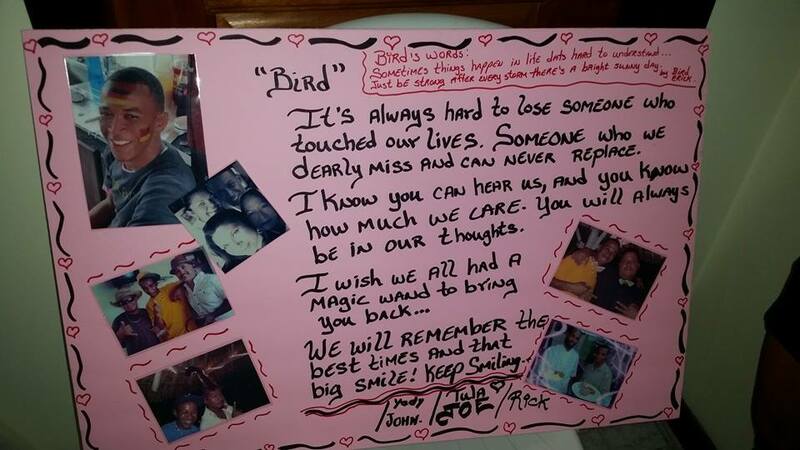 Garcia’s family, co-workers and friends hosted a memorial service on Friday October 17th near the site where he went missing. A similar memorial was held in his home village of Libertad in the Corozal District on Saturday October 18th. Eric Garcia was a waiter at Ocean Tide Resort, where he was well liked by his co-workers and those he came in contact with.